Hooray!! A year behind us and a new year ahead! 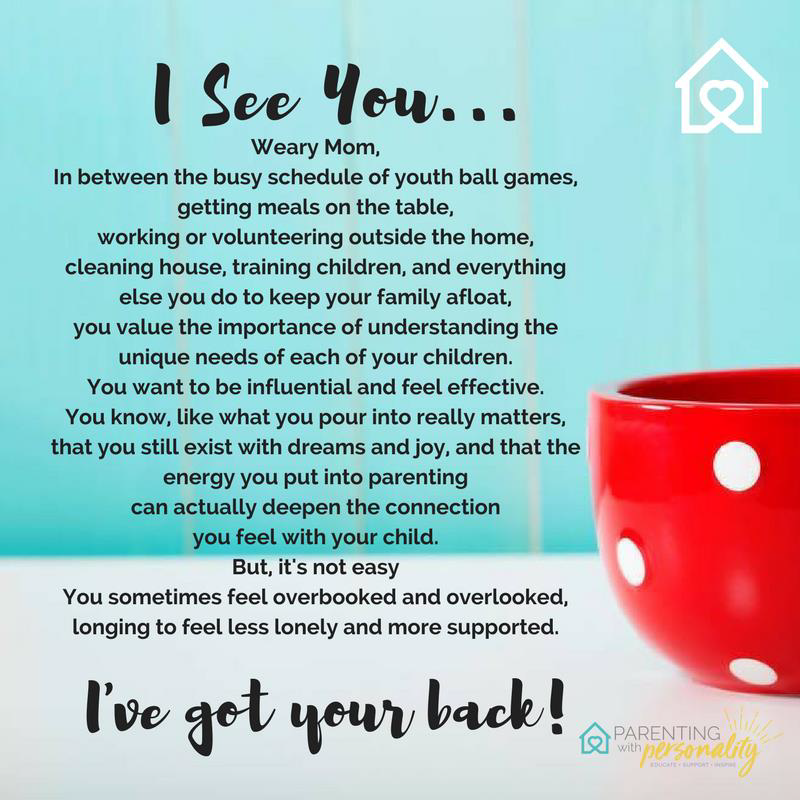 Ever feel like you just need someone in your parenting corner? I understand! I sometimes feel the same way! Parenting is both one of the biggest challenges and greatest joys in life. And at times we need resources, practical tools, fresh information, and pure inspiration to keep on keeping on! 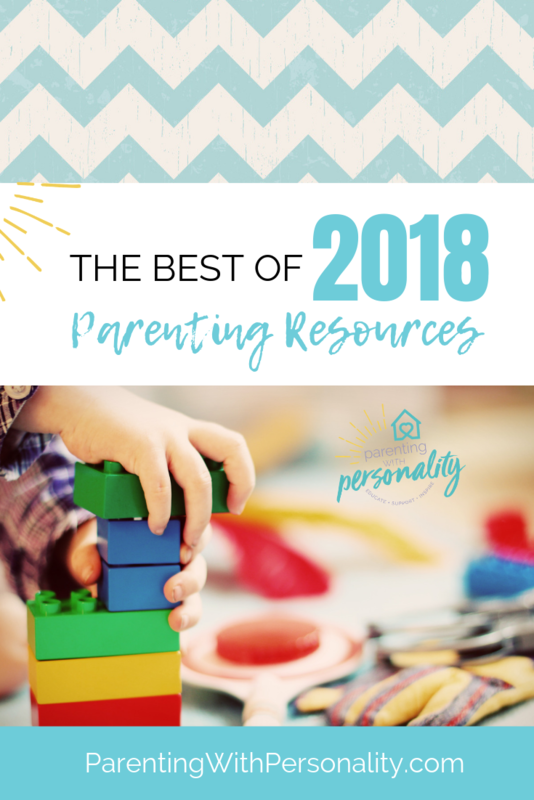 I hope that Parenting With Personality can be a place where you can find those practical tools, support, and encouragement that refresh you as a parent. So, to wrap up last year, I thought it would be fun to cover some highlights of the year. Be sure to check out the numerous resources, tip sheets, practical tools, and helpful links below. Each week I offer fresh content whether by blog article, Facebook live, radio interview, or social media interaction. If you missed any or all of the resources this past year, don’t miss out this coming year! Be sure to sign up for the newsletter which will bring those resources right to your inbox and you will have access to last year’s resources as well. Lets’ take a look at some of the biggest hits from the past year! And if you haven’t grabbed the free resources from these blog articles, you might want to do that! You can get them straight to your inbox through a link to a special subscriber-only resources page. Sign up now! Three Common Mental Health Issues Moms May Face and the related blog article Also can be seen on ChannelMom page. You are all so encouraging and supportive! That means a lot to me! Just love when Moms support other moms…its priceless!! ‘In the hood… Motherhood’ post about me sitting in the wrong car! I’m thinking that you might just feel a little better about having done the same? You have done that too, right? Stay tuned in the coming weeks for interviews that will air with ChannelMom which I record live every 4-6 weeks on KRKS radio, PitBull Patty, No Sitting on the Sideline, and Word of Mom Radio. 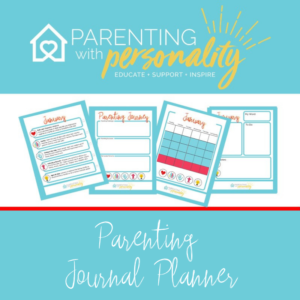 In case you missed it, there is a Parenting Planner that has been discussed in the blog in the last few weeks. Don’t miss out! The Parenting Planner is a 17-page free downloadable planner that walks you through the next twelve months, taking time to focus on five key areas, including faith and character, family time, giving and serving, personal growth, and fresh ideas. Each month, the blog articles, Facebook posts, and free resources will relate to the themes and activities mentioned in the planner. This resource is absolutely free! Don’t miss out!! This downloadable planner can be adapted for both young children and older children, and we will discuss some of those ideas in our Facebook live and blog articles. 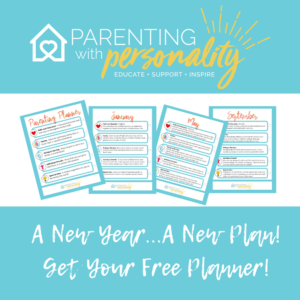 All you have to do is sign up here for my free parenting resources and you will receive access within the hour to all the free resources including this planner. The Parent Journaling Planner is also being offered for a small fee. It is $5 for a 72-page downloadable planner. 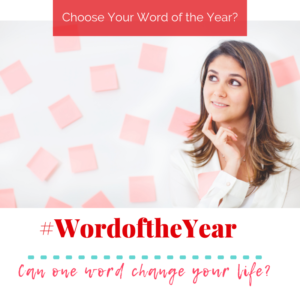 It includes the planner pages mentioned above, but it also allows for space to journal throughout the year about progress made, special moments, notes, ideas, and following through with the word of the year theme. My suggestion would be to get the download of the version that best suits your style, simple and straightforward or one that allows you to take things deeper or further. With either download, I would recommend downloading, printing pages, and then putting it in a binder so that throughout the year you can add the free corresponding resources, and others offered, to the binder as well. Speaking of free related resources, this month, the character theme is kindness. So please be sure to download the free Kindness Discussion Starter Questions and the Random Acts of Kindness grid from the subscriber-only free resources page. I’d love to hear what items your family has fun completing!! These questions and activities can be easily adapted for younger and older children. Keep me posted. 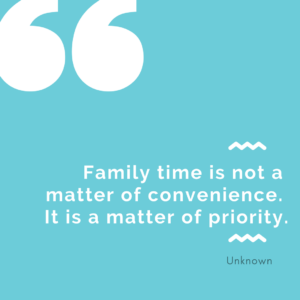 I love when I get to hear how people are using the resources for family time and growth! I’m incredibly excited for the coming year! I hope this Parenting Planner helps keep us connected this year. I would love to hear from you any time. Feel free to message, email, or give a call. And if you haven’t already, please connect on the social media platforms. 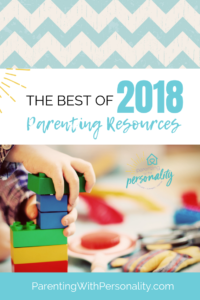 I pin helpful parenting articles to Pinterest almost every day and have specific boards you can follow (including Sensory Issues, ADHD, Parenting Teens, Parenting Tips, Holiday Ideas, Faith-Based Parenting, Motherhood Tips, Mompreneur Tips, and many, many more!) Click on the following links so we can connect at Twitter, Facebook, Linkedin,Instagram, and Pinterest. I am planning to get the YouTube up and running this year, so you might like to be among the first to subscribe there as well! If there are ever any topics, questions, or concerns you’d like to pose for future discussion, articles, or radio shows, please drop me a message. Chances are great there are others that would benefit or wonder the same! And I always love new ideas! Blog articles will follow the skeleton structure the Parenting Planner and will incorporate some random topics and monthly observances, such as last years articles on Infant Loss, Craniosynostosis Awareness, Month of the Young Child, Parent Bereavement Month, Mental Health Awareness and more! Thanks for being part of this incredible journey the first year! I look forward to many more years together! !